Almacenes auxiliares - arrendamiento con opción a compra. Toldos en las entradas de las puertas, ventanas, y gráficos exteriores le dan a la entrada una buena apariencia. 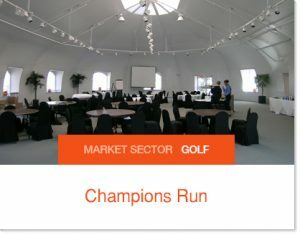 Delta View, la tienda de carritos de golf, seleccionó a Sprung como el mejor producto. 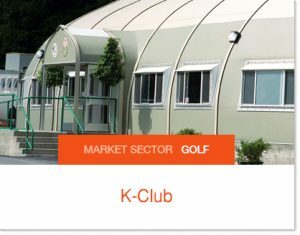 Harding Park le dio otro uso a su tienda de carritos de golf usándola como un espacio extra de hospitalidad cuando fueron la sede de la President Cup. Una amplia variedad de colores exteriores le ayudan a la estructura a combinar con sus alrededores. 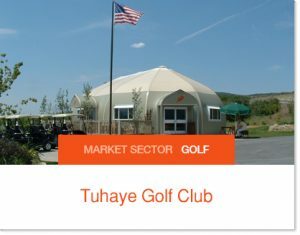 Instalaciones de mantenimiento Torrey Pines. Instalaciones para bodas y banquetes. 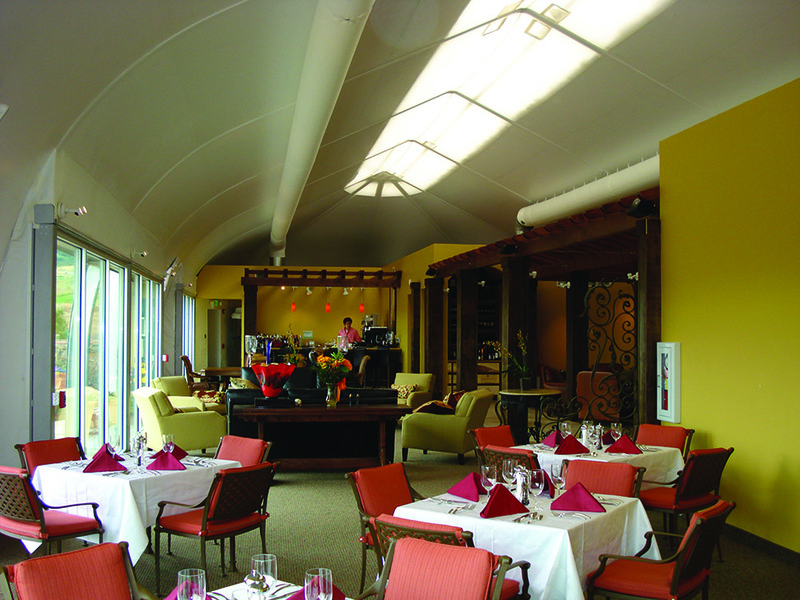 Estas instalaciones para banquetes cuentan con una pared de cristal para disfrutar la vista del campo de golf Sparrow Lake. Una combinación de muros de cristal exteriores y paneles de luz natural en la parte superior proporcionan unos interiores excepcionalmente luminosos y espaciosos. 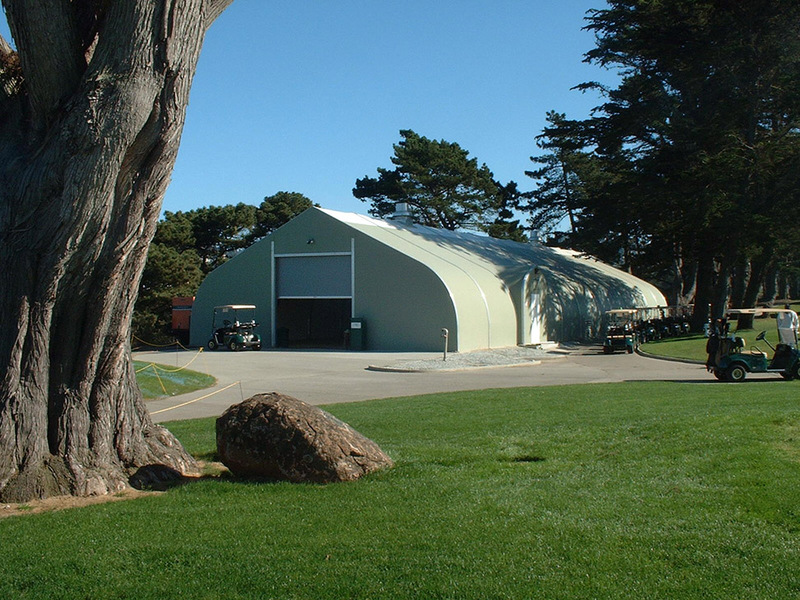 Sprung can provide reliable, cost-effective spaces for any golf course buildings such as field houses, golf cart storage buildings, golf domes, or golf maintenance facilities. 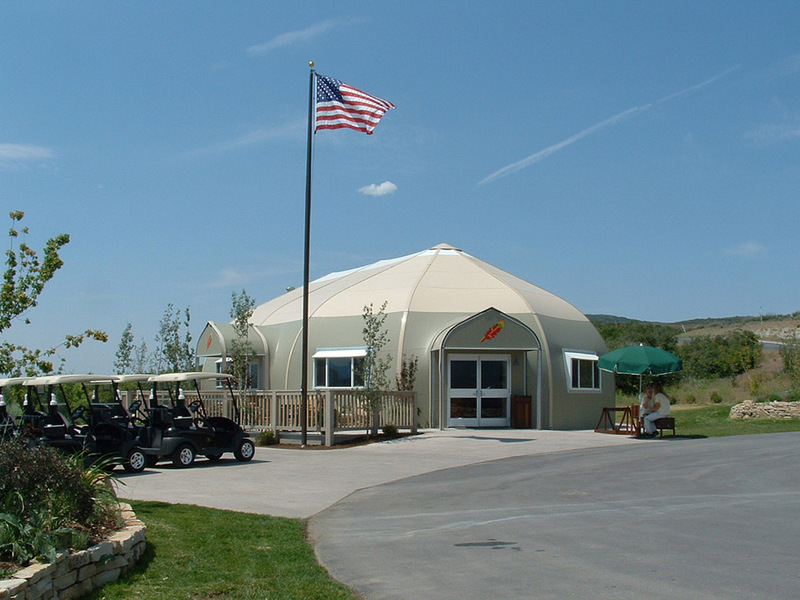 Our structures are an immediate clear-span building solution that reduces both construction costs and build times. 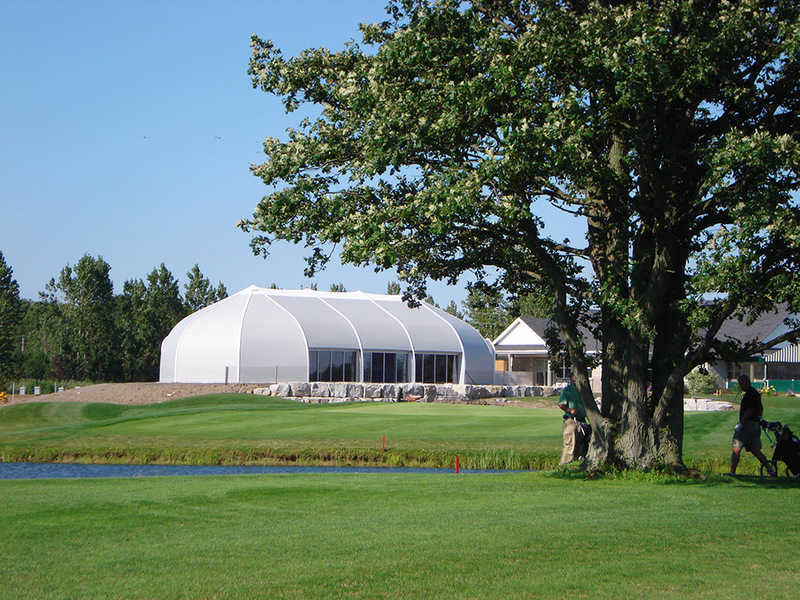 Designed to match pre-existing golfing facilities, Sprung structures won’t disrupt the aesthetics of your course, but will help maximize your business capacity and operations. 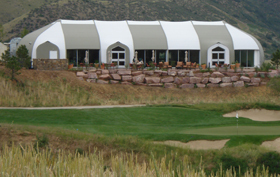 Sprung offers numerous exterior color options, a premium insulation package for comfortable interior spaces, and a variety of cargo door choices and accessories for custom golf applications. 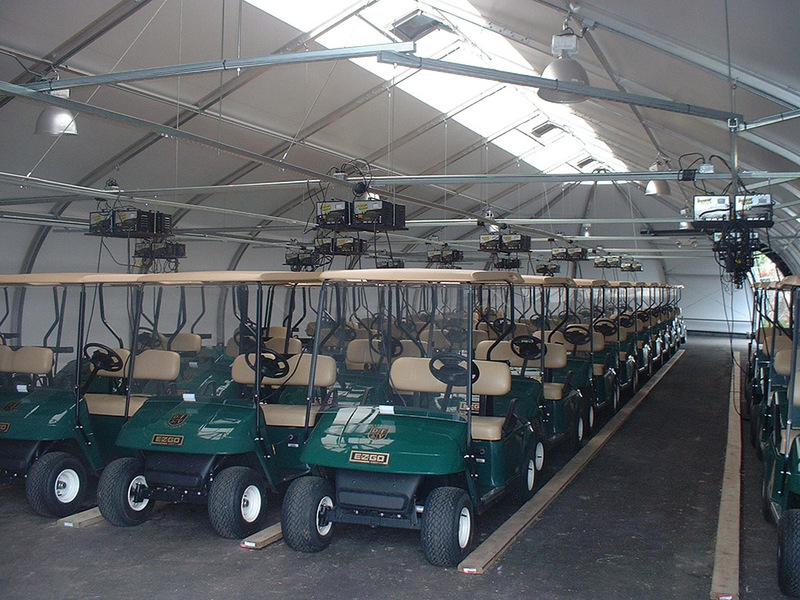 Immediate Delivery from Inventory – Complete projects in a much shorter time frame than conventional construction. Arrendamiento con opción a compra. – Aumente su flujo de efectivo ahorrando con el programa de arrendamiento conveniente propio de Sprung. 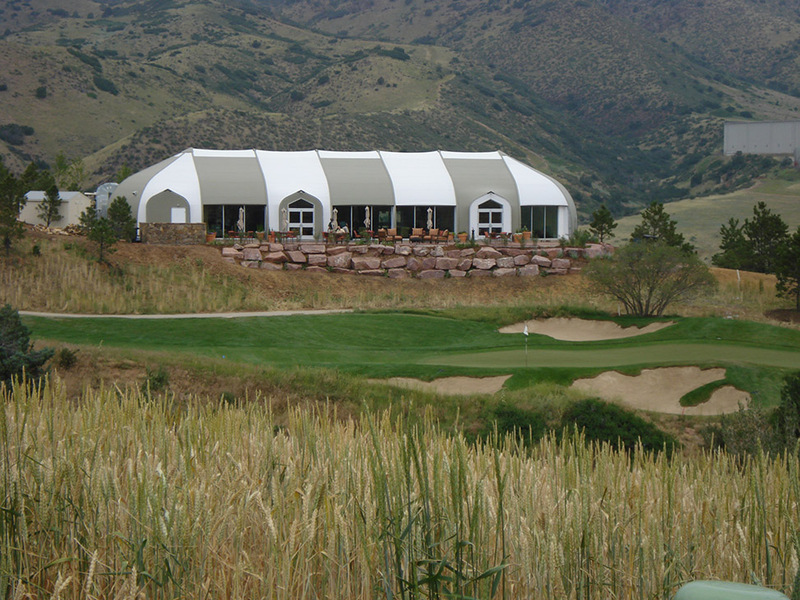 Many golf course managers and parks & recreation directors have already chosen Sprung as their golf building solution. 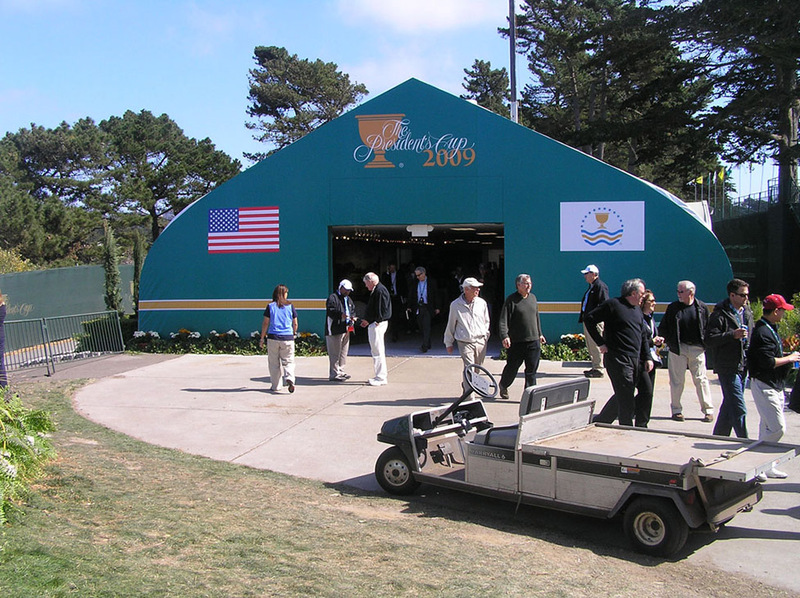 Sprung structures have been used as club field houses and pro shops for clubs like Kildare K Club in Ireland and Tuhaye Golf Club in Utah, as a golf cart storage building for Harding Park in San Francisco, as golf tournament and special events space for Champions Run in Nebraska, and as a clubhouse, golf maintenance building and golf cart barn for the Golf Club at Ravenna in Colorado. 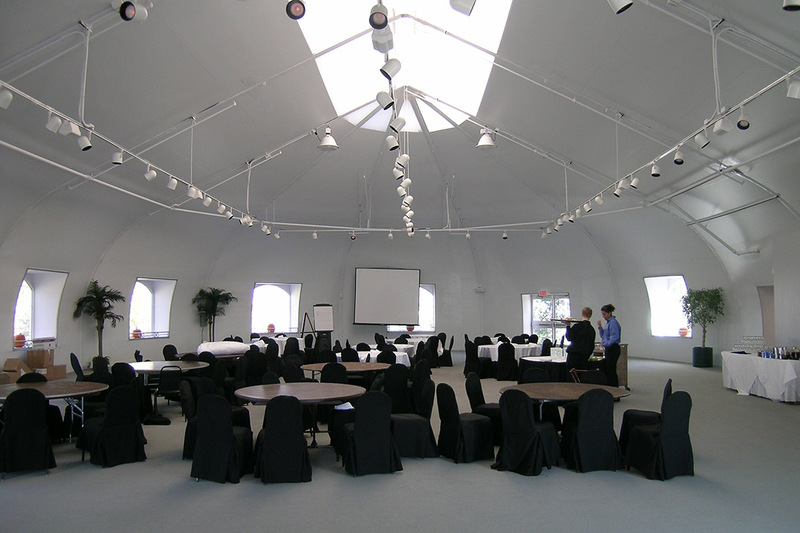 With a large inventory and performance-engineered buildings, Sprung buildings incorporate durable, energy-efficient designs and materials that remain highly economical for the life of the structure. 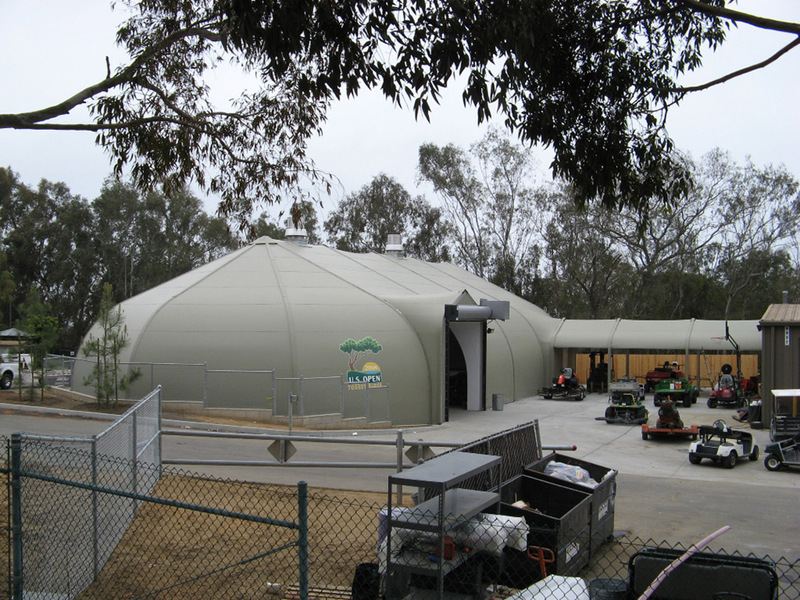 Sprung structures are available immediately and can be leased up to five years with an option to purchase. Contact your Sprung representative for more details.